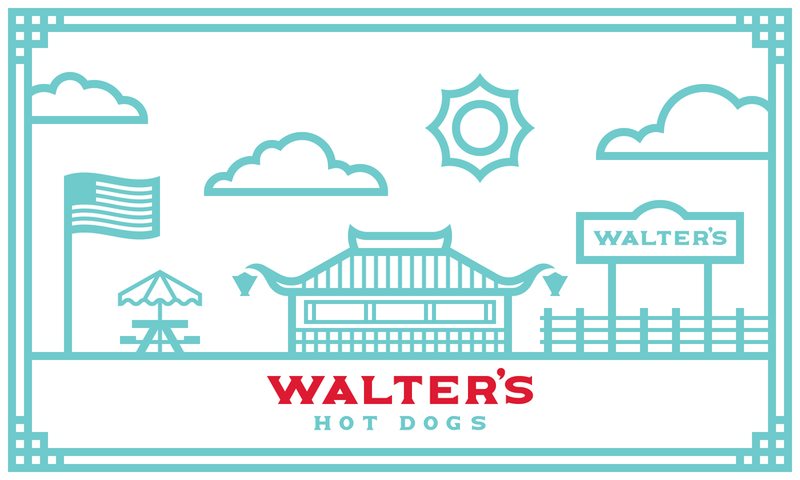 BRIEF: Design logos, wordmarks, and illustrations for Walter's Hot Dogs. Inspiration was drawn from the iconic pagoda-style building that houses the hot dog stand, as well as their new mobile hot dog truck. Illustration boards were created to further flesh out the branding. 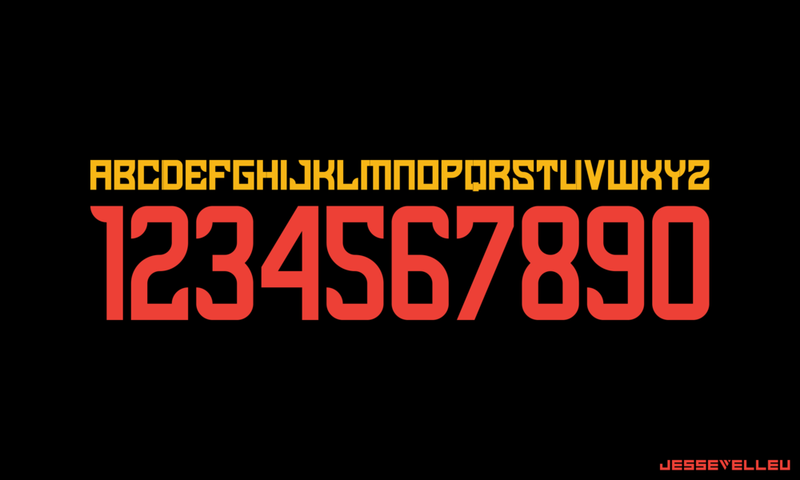 A complete font was also derived from the wordmark. BRIEF: Design pitch packet to act as the first line of contact for all potential sponsors. The packet needed to portray relevant information in a clear and concise manner, follow brand guidelines laid out by the University of Michigan, and include multiple versions for print and web. The sponsorship packet was instrumental in obtaining funding for the approx. $1.5 million budget for the 2-year project cycle. It was sent out to all sponsors of the Solar Car team and was on display in the North American International Auto Show in Detroit in 2017. 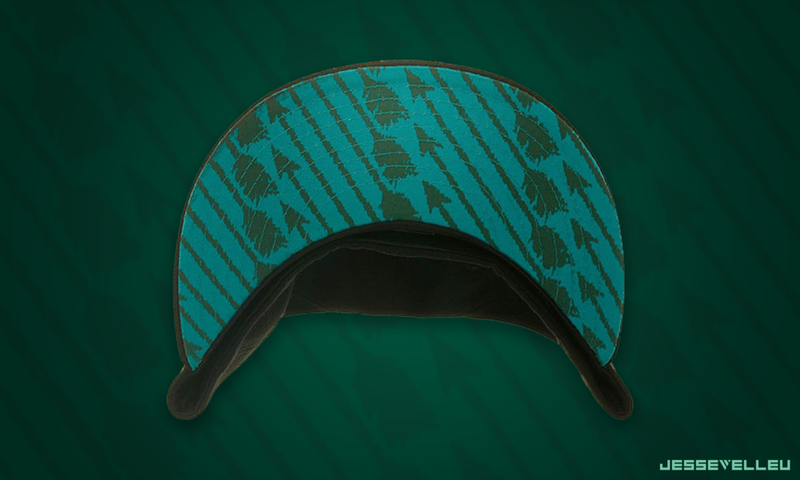 BRIEF: Design marks to be embroidered on to New Era branded caps and sold on HatClub.com and TheClinkRoom.com. 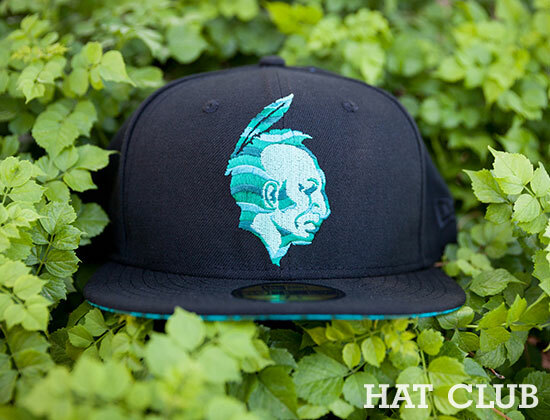 Designs were created in collaboration with Jason Klein and Casey White of Brandiose. BRIEF: Design complete visual identity and style guide for NutrientStar, a certification program for nutrient-management based agriculture tools. 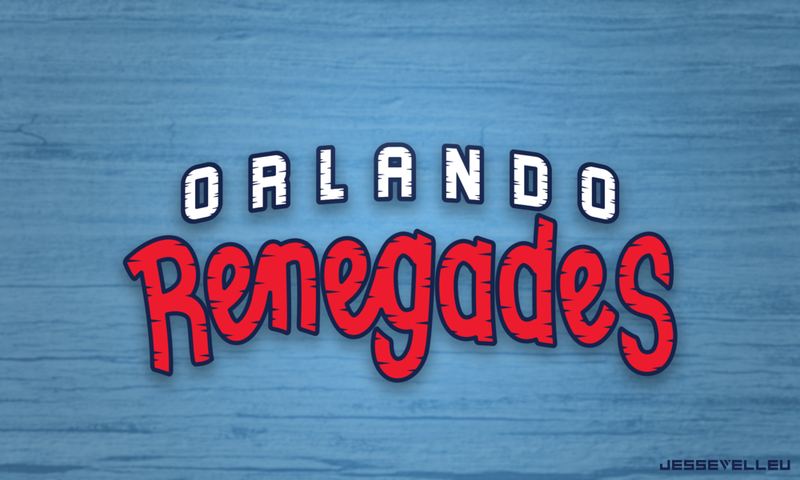 Several concept logos were created and presented to a committee, along with market research to provide context for the visual environment that the logo would be found in. 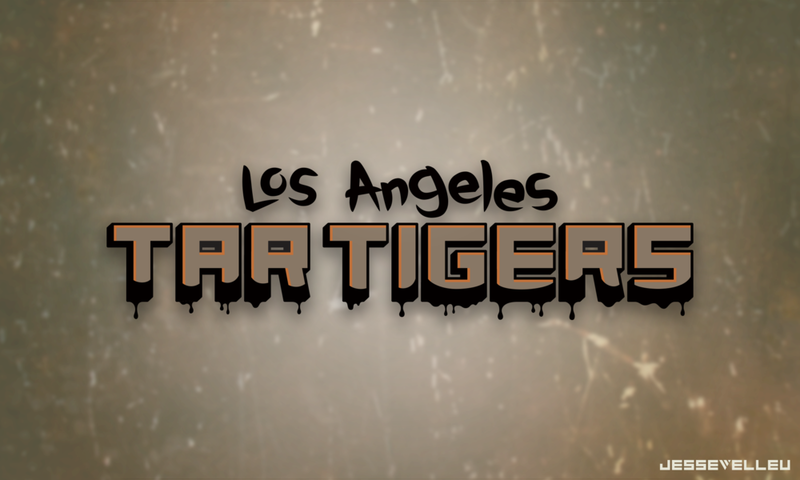 A final direction was selected, and the logo was refined from there. Typography, icons, supporting colors, art style, and photography styles were then developed and condensed into a style guide. BRIEF: Expand EDF's visual language by developing a complete icon set, graphs, and best practices while maintaining their existing visual style. Several existing icons had been developed by the creative team in order to portray their visual style, however these icons were sloppy and poorly constructed. 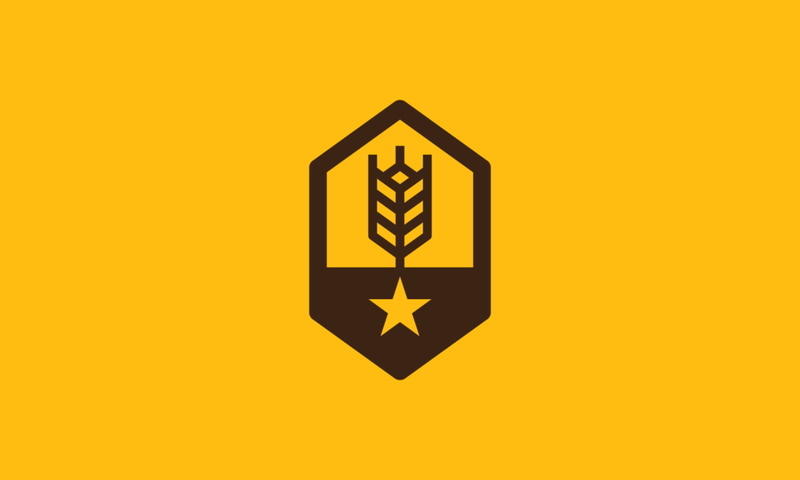 These existing icons were recreated on a grid system using perfect geometries and symmetry. Additional icons were then designed in the same style to complete the set. All icons were then optimized for small scales on a pixel grid. Graphs, charts, and timelines were created and then integrated with the new icons. Best practices and guidelines were also developed and implemented into the style guide. BRIEF: Design visual assets and animations for prototype app. 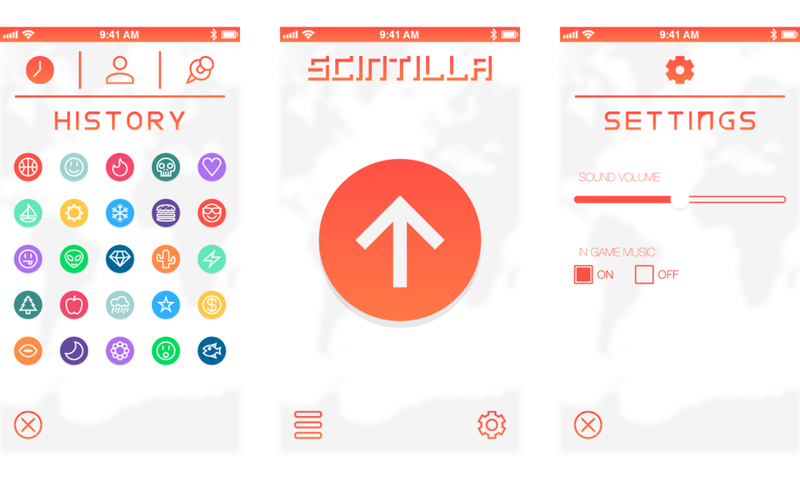 Scintilla is a concept mobile app designed to connect users to random people and allow communication with drawings, colors, sounds, vibrations, but no written or spoken words. A logo, icon set, a custom typeface, and animations were designed and implemented into splash screens, menus, etc. A prototype was then built in inVision. BRIEF: Design an animated logo to act as a bumper for videos produced by the Michigan Solar Car team. 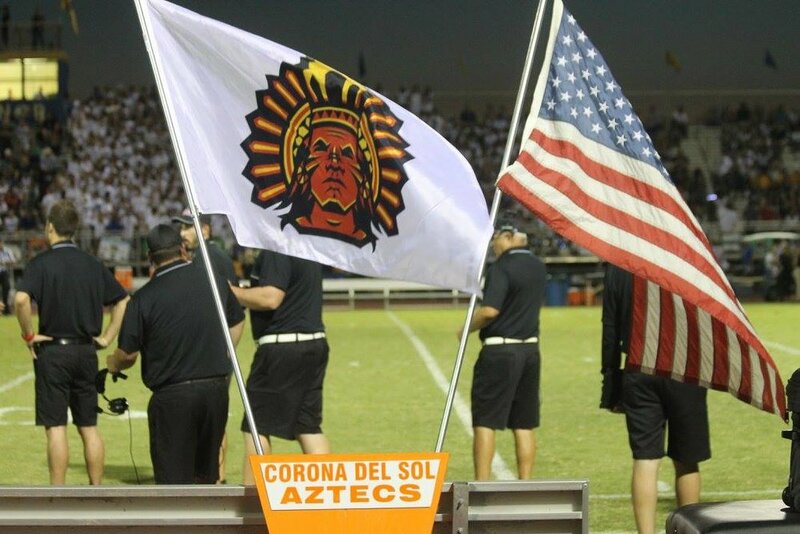 BRIEF: Update Corona del Sol High School's athletic logos and design secondary marks, wordmarks, and a custom font. 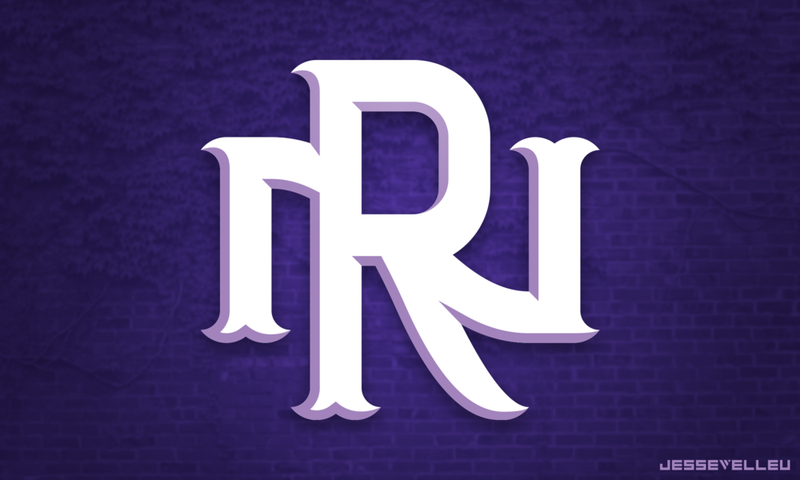 Logos were adopted by the school's football and basketball teams. 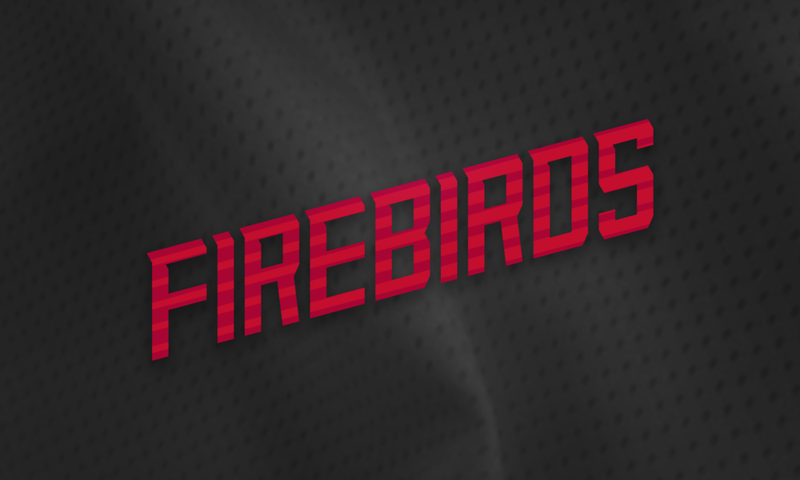 BRIEF: Design custom wordmaks, fonts and numbers to be screen printed onto 'spirit jerseys' sold by WD Promotions to various high schools around Arizona. BRIEF: Design logo for the Energy Solutions Exchange Conference in compliance with EDF brand guidelines. BRIEF: Design new academic seal to be used as a logo for the school. 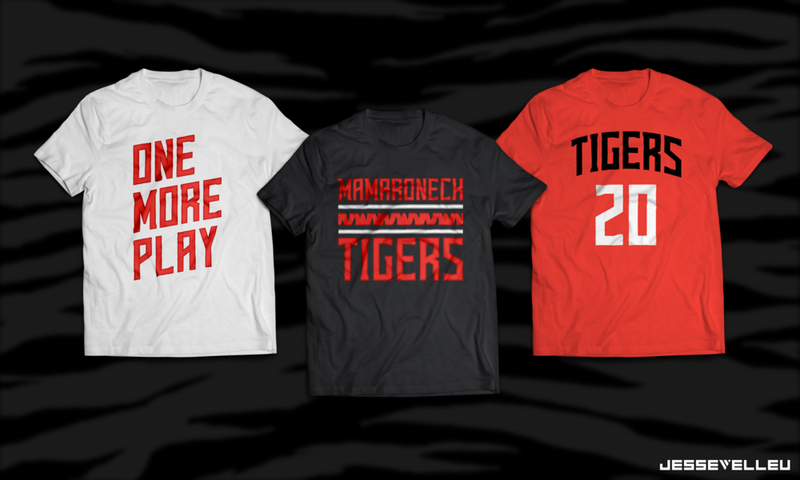 BRIEF: Update Mamaroneck High School's athletic logos and design secondary marks, wordmarks, and a custom font. BRIEF: Create a logo for Local LinQ, a startup app designed to allow students in the UC system to use dining points at local restaraunts. BRIEF: Design a logo for Aquarius Financial, a student run financial organization based out of Miami University (OH). BRIEF: Design logo for crossfit gym. 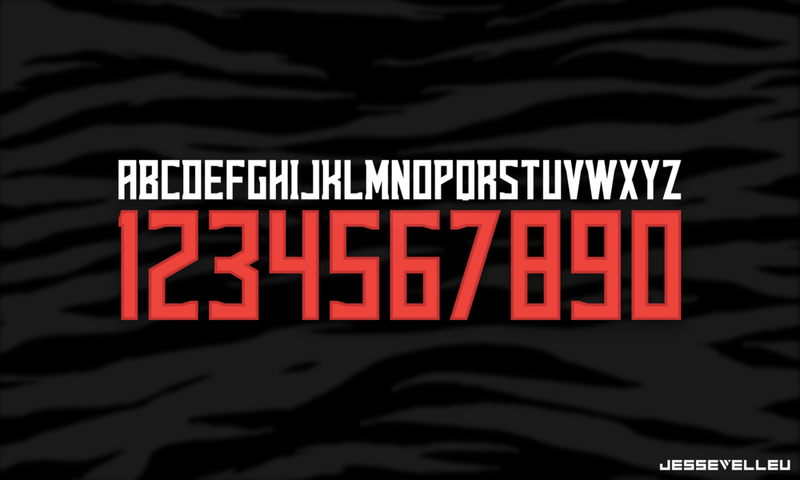 BRIEF: Custom logos, wordmarks, and fonts for my own amusement.